iVoice has been developed over the last 6 years to become a carrier grade quality solution that is well established in the market. You will receive a full web based Telephone Management System (TMS) when connected to the solution which will allow you to manage most expensive calls, most dialled numbers, the cost of calls and it has the ability to add pin code or extension reporting to manage any abuse that there is. The billing engine is fully integrated to the TMS, matching the bills to the call statistics. 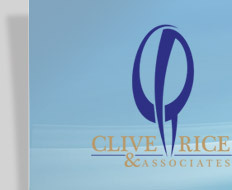 iVoice has sophisticated back office support with dedicated account managers for each client. This allows a personal relationship between clients and the supplier. We’re just a call away. 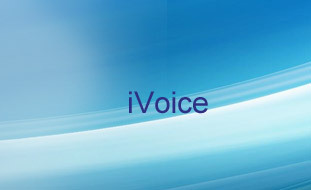 iVoice is completely independent of Telkom and does not work parallel to your Telkom infrastructure. Clients can finally have an alternative choice of service provider to the incumbent operator.